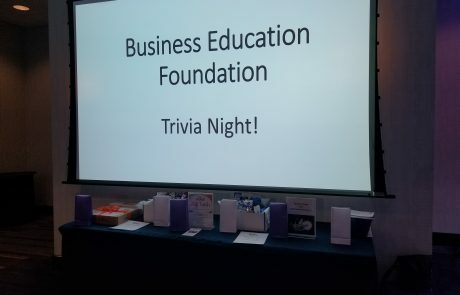 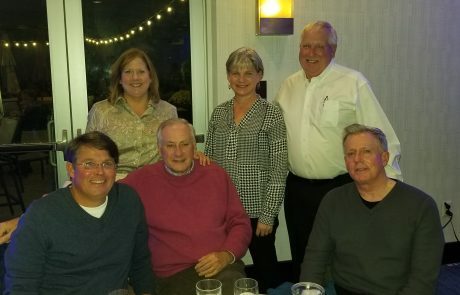 The Business Education Foundation annual trivia fundraiser benefit the Mini-Grant program. 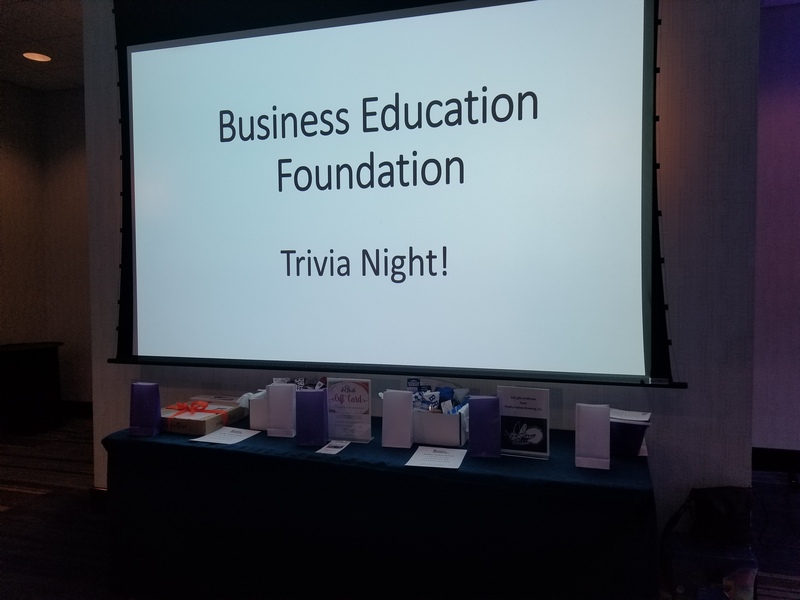 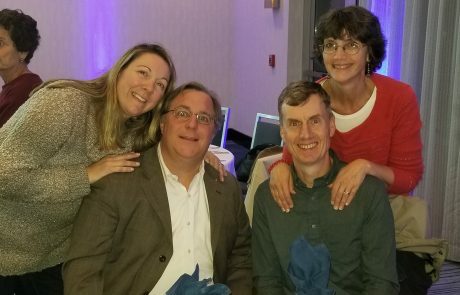 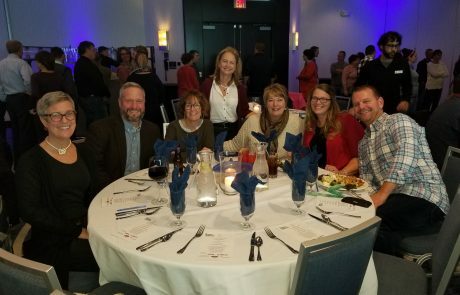 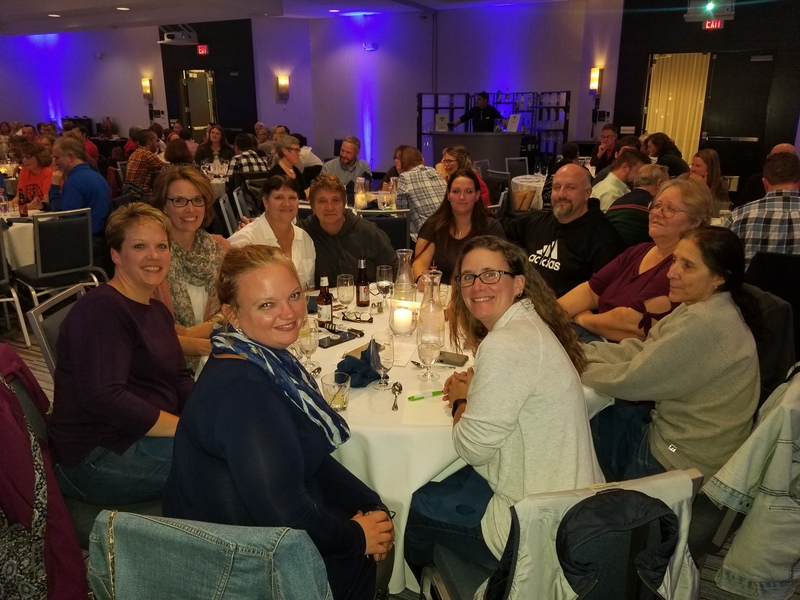 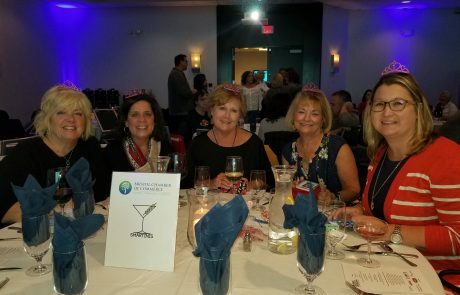 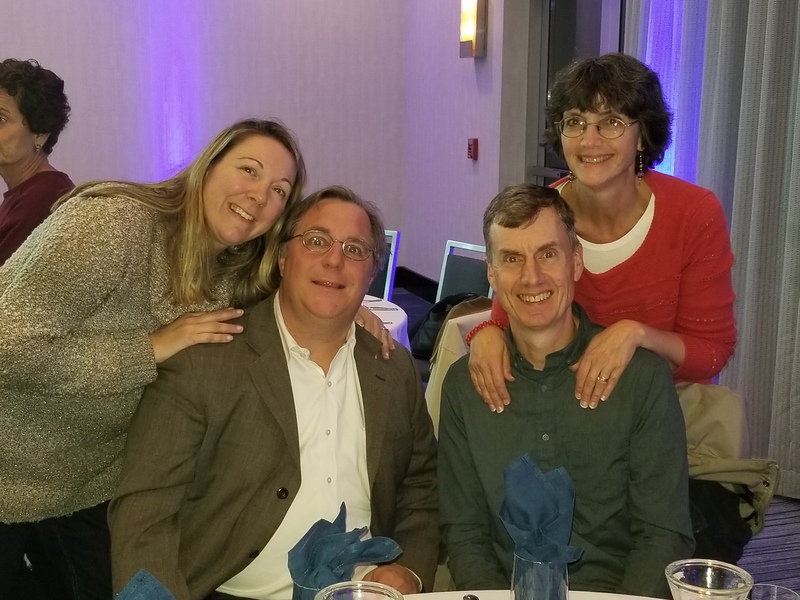 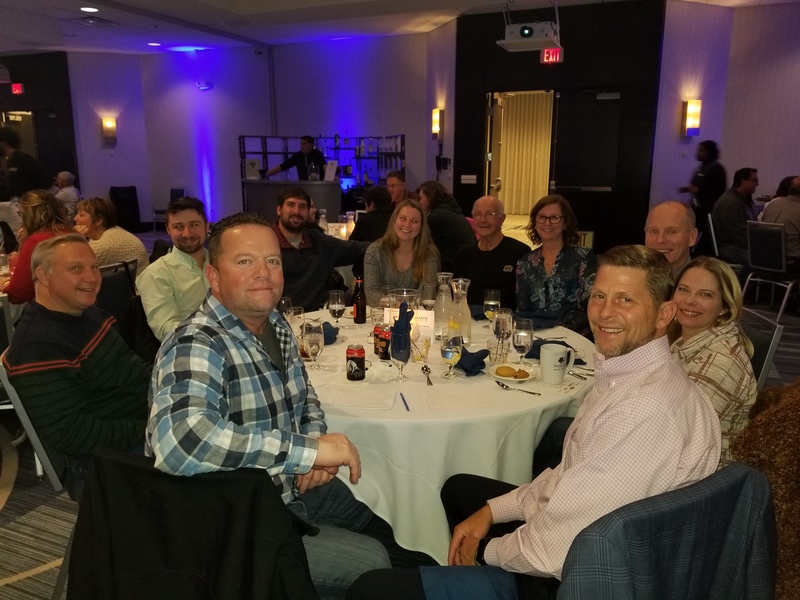 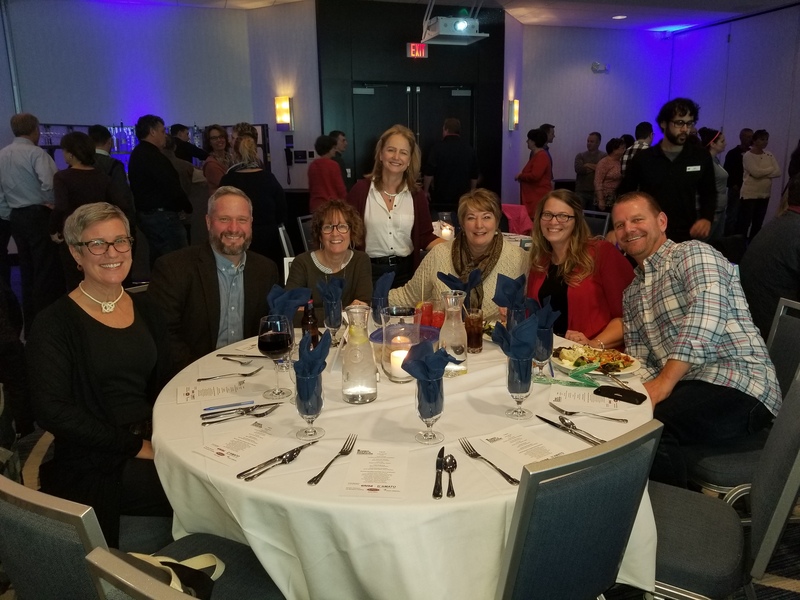 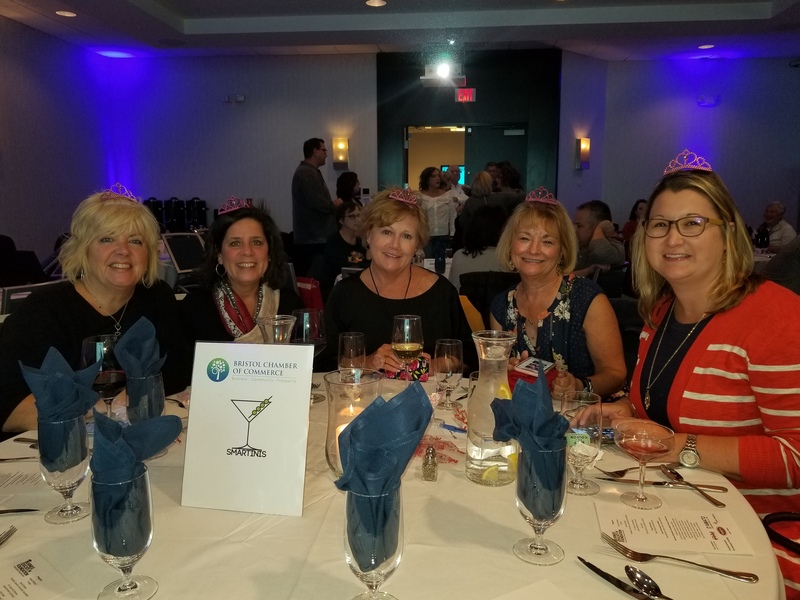 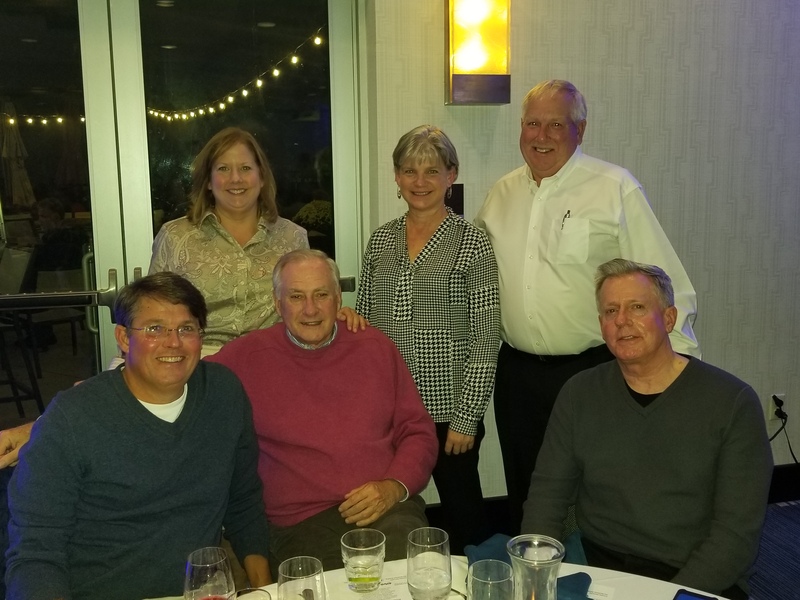 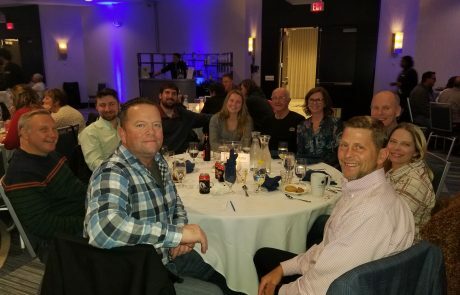 Trivia night is an evening filled with fun, laughs, and supporting innovative programs Bristol Public School teachers create. 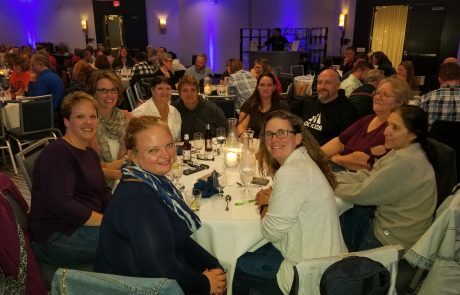 Firefly Hollow Brewing, Dave Preleski, Dawn Nielson, Dawn Whitford.